The images below is a test between several current leading picturestyles which give flat yet contains allot of details in the overall images. 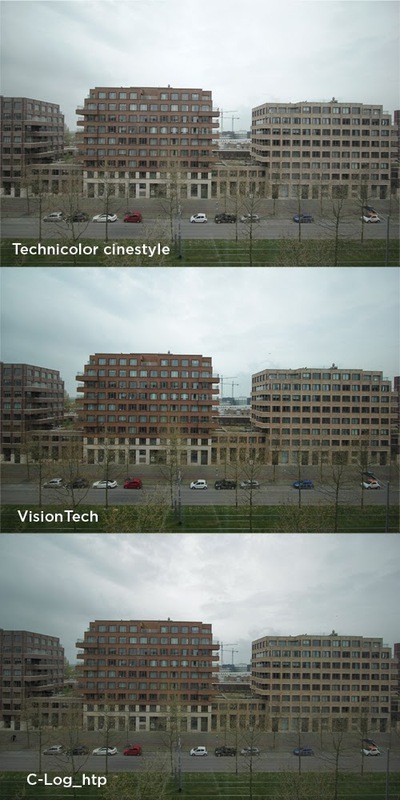 The images are all taken at the same time and only changed the picturestyle without any other setting changes. 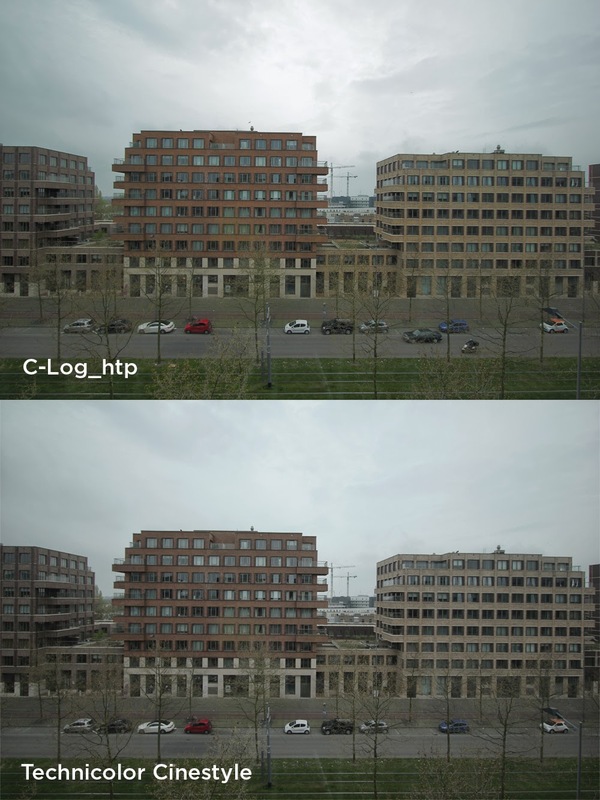 As you can see the C-Log_htp retain the most details in the sky while the other two looses it. And all 3 images are ungraded so you see the actual difference. From other test the C-Log_htp also retains allot of details in the shadow areas without getting a bleached look like with the Cinestyle and has actual blacks in the images instead of grays. Will make some video test of this picturestyle soon. To download the Canon C-Log picturestyle C-Log_htp.pf2 click here! Well also cause Cinestyle is a whole stop lighter her is another test brighting the exposure together to be more equal but the thing is that Cinestyle is so flat that it does not retain much of the details in the cloud and is much more blended.